The Maine Windjammer Association is pleased to announce that Capt. Jim Sharp has been selected by the MWA Captains to receive the 2017 MWA Lifetime Appreciation Award. The Award will be presented to Capt. Jim on Friday, Sept. 1st at 7 pm on the Harbor Park Stage in Camden during the Camden Windjammer Festival. Camden, MAINE—Set against the backdrop of America’s largest fleet of historic schooners, the members of the Maine Windjammer Association (MWA) will present their Lifetime Appreciation Award to Captain Jim Sharp on September 1st at 7 pm on the Harbor Park stage during the Camden Windjammer Festival. Sharp has been part of the schooner world since the 1950s and he was one of the early members of the MWA during the time he owned the Stephen Taber and Adventure. 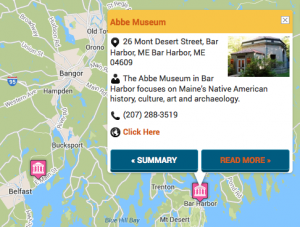 After a lifetime of rebuilding more than 30 vessels and showcasing the coast of Maine as a schooner captain, Capt. Sharp enjoyed a 20-year retirement that allowed him to focus on writing, cruising and donating his beloved Schooner Adventure to the city of Gloucester. 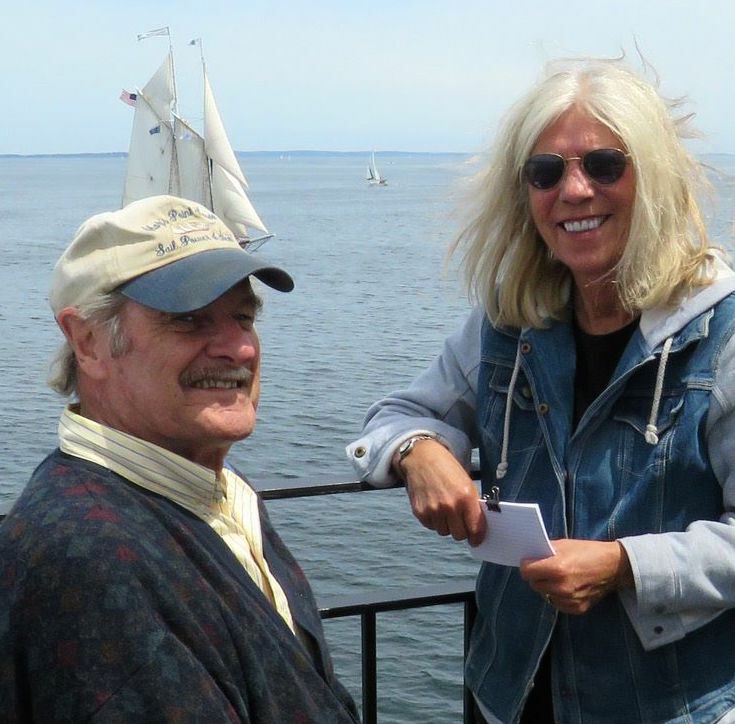 In 2009, Jim and his wife Meg Sharp came out of retirement to renovate the old Snow Shipyard property in Rockland to create the Sail, Power & Steam Museum and Children’s Museum. "Whether you’ve picked up a copy of Capt. Jim's memoir With Reckless Abandon, are visiting the Sail, Power & Steam Museum, or are listening to Capt. Jim narrate one of our local windjammer parades, his passion for Maine’s historic schooners is infectious and inspiring," said Meg Maiden, Marketing Director for the Maine Windjammer Association. Capt. Jim will be announcing the arrival of nearly 20 schooners as they sail in to Camden Harbor on Sept. 1st for the Camden Windjammer Festival, the annual celebration of Camden’s maritime heritage and living traditions. This three-day event features demonstrations and displays of maritime activities and history, lobster crate races, a Build-A-Boat contest, fish relay race, nautical skills, music and fireworks. The Maine Windjammer Association is North America's largest fleet of historic schooners. In 2015, the members embraced the idea of creating an MWA “Hall of Fame” as a way to express their gratitude to the special people who have gone the extra mile to help the Maine windjammer fleet. Previous recipients of the Award include Gene McKeever of Allen Insurance and Financial of Camden and Wayne Hamilton of Hamilton Marine. For more information about the Maine Windjammer Association visit www.sailmainecoast.com. For Camden Windjammer Festival details, visit www.camdenwindjammerfestival.org.